Sage Northcutt hasn’t made his ONE Championship debut yet, but two fellow former Ultimate Fighting Championship (UFC) fighters have. 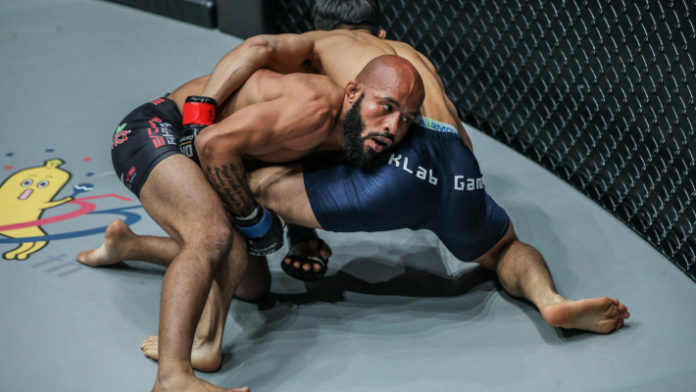 Demetrious Johnson and Eddie Alvarez made their ONE Championship debuts at the end of March in Tokyo, Japan. Johnson was successful in his outing, submitting Yuya Wakamatsu. It was a different story for Alvarez as he was stopped by Timofey Nastyukhin in the first round. Northcutt is set to make his ONE Championship debut on May 17 in Singapore. His opponent will be Cosmo Alexandre.